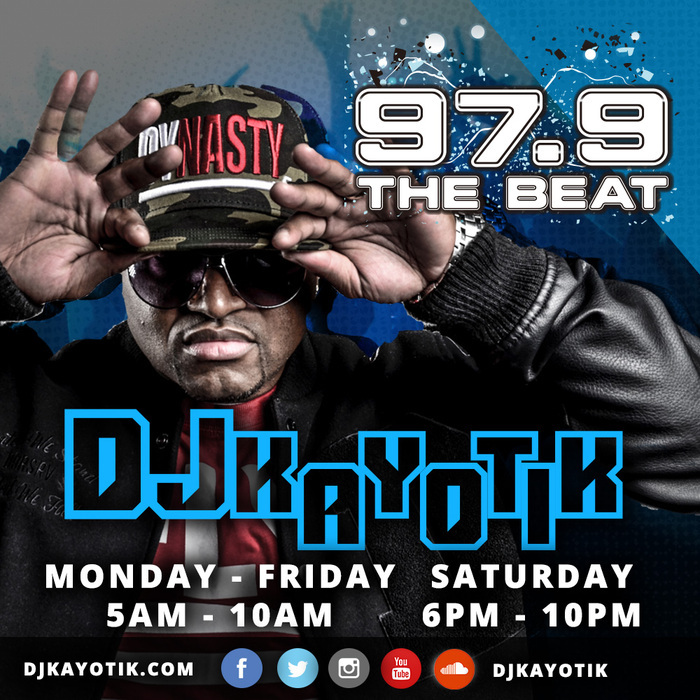 97.9 The Beat (KBFB- Dallas/Fort Worth) has dropped Reach Media's syndicated The Rickey Smiley Morning Show in favor of it's own morning show with its current on-air staff. 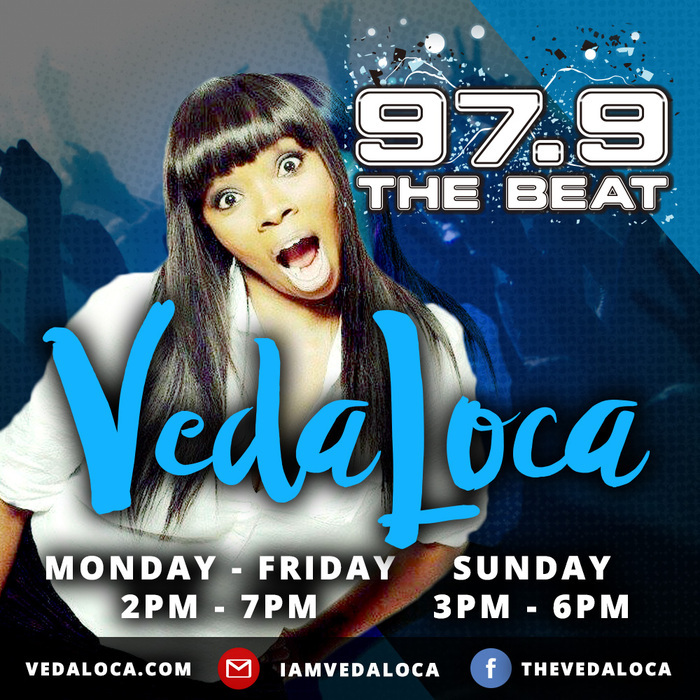 The new show will feature current afternoon host Veda Loca along with current night host J-Kruz, DJ Kayotic who will serve as producer and mixer, and Jazzi Black. 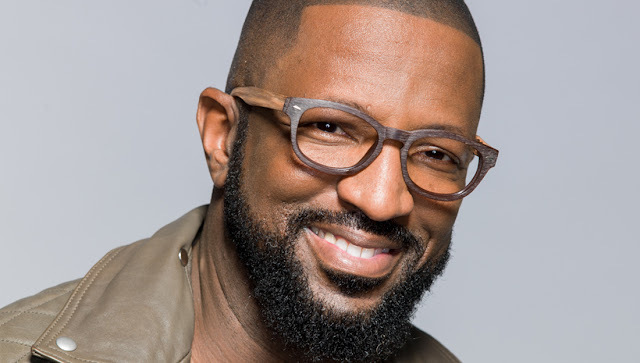 The new show will debut on Monday, November 27 and Rickey Smiley has supported the move as Veda Loca was once a part of his crew when he launched his morning show in Dallas in 2004 at The Beat. 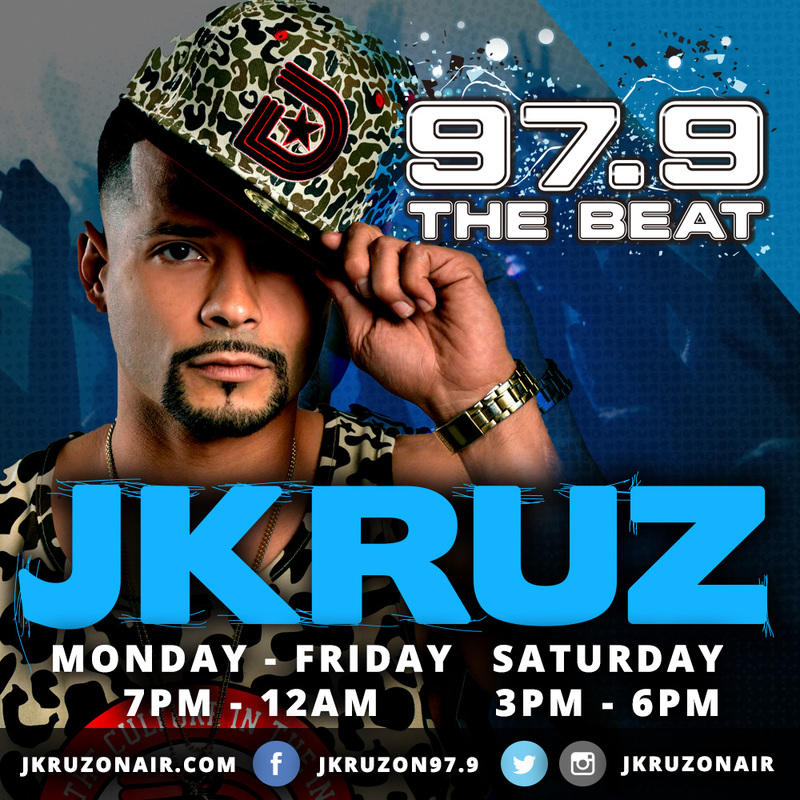 Management at Radio One Dallas stated that more moves are on the way at 97.9 The Beat. Smiley went live on Facebook and encouraged everyone to give Veda Loca a chance, which is what he got when Steve Harvey left the market in Dallas. 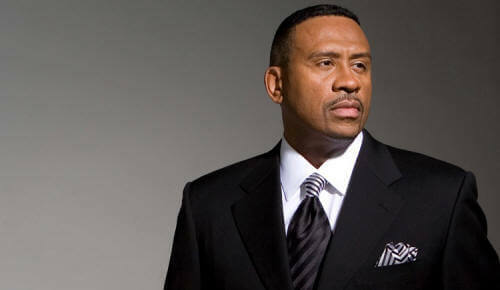 He stands by the station’s business decision and encourages listeners to continue supporting the station. "We have to have a good attitude about things,” Smiley says in the video. “We’ve been on the air in Dallas for almost 13 years and Dallas gave us our start. ... We can’t get mad at anybody for making a business decision that best suits their business. It’s not personal. It’s business." He went on further to say, ”That’s how you handle change, embrace it!" The new morning show will compete with “DeDe in the Morning”on K104. The current on-air staff that will make up the NEW Morning Show.